What is/are the ingredient(s) in sunscreen that protects us from harmful UV light? There are two main types of sunscreen – chemical and physical sunscreens. Chemical sunscreens absorb the sun’s harmful rays while physical sunscreens reflect them. There are a number of different chemical filters available including oxybenzone, avobenzone and octocrylene. The most common physical sunscreens use zinc oxide and titanium dioxide. How does too much sunscreen deplete the amount of Vitamin D in us? Sun exposure is a major source of vitamin D. Total avoidance of the sun can be a cause of Vitamin D deficiency but it is also available through dietary sources. What is the advised amount of sunscreen we should have on, on a sunny day? Use enough sunscreen to generously coat all skin that will be not be covered by clothing. Most people only apply 25-50 percent of the recommended amount of sunscreen. The amount required will obviously vary depending on your size but in general approximately 1 ounce (enough to fill a shot glass) is a good starting point. It should be reapplied approximately every two hours, or after swimming or sweating. Don’t forget clothing provides good protection as well as wearing a broad-brimmed hat and sunglasses. What would be the best type of sunscreen to use to ensure we have enough Vitamin D, but also to protect us from harmful UV rays? When choosing a sunscreen it is important to choose a broad spectrum sunscreen with good UVA and UVB protection. UVA and UVB is the main cause of both melanoma and non-melanoma skin cancers. The sunlight exposure time to make significant vitamin D varies according to a number of environmental and personal factors but is typically short and less than the amount of time needed for skin to burn. It is essential to make sure the skin is fully protected at times of highest UVB exposure (11 am – 3 pm) to avoid burning. What are the symptoms when we have Vitamin D deficiency? Vitamin D deficiency is extremely common in the UK and often shows no symptoms. Vitamin D is essential for good bone health and deficiency can present with bone problems such as osteoporosis in adults and rickets in children. What are the health effects of a Vitamin D deficiency in the long run? Everyone needs vitamin D, which is essential for good bone health. Low levels are linked to bone disorders including rickets in children, and osteomalacia/osteoporosis in adults. The role of vitamin D in the protection against cancer, heart disease, diabetes and other chronic diseases is still inconclusive. What treatments do you offer for these repercussions? Vitamin D supplements are available to keep your levels in the normal range. Are Vitamin D supplements more effective than receiving Vitamin D from the sun? Why is this? Vitamin D can be obtained from both the sun and the diet. Vitamin D can be over supplemented and this may also have adverse health affects. There is still a lot of research into the risk/benefit of vitamin D supplementation as well as optimal levels. There is, however, no uncertainty about the role of ultraviolet light in causing skin cancer. Patients (particularly high-risk patients) should protect their skin and not burn. If vitamin D levels are not in the normal range with diet and cautious sun exposure then supplementation to the normal range seems sensible. 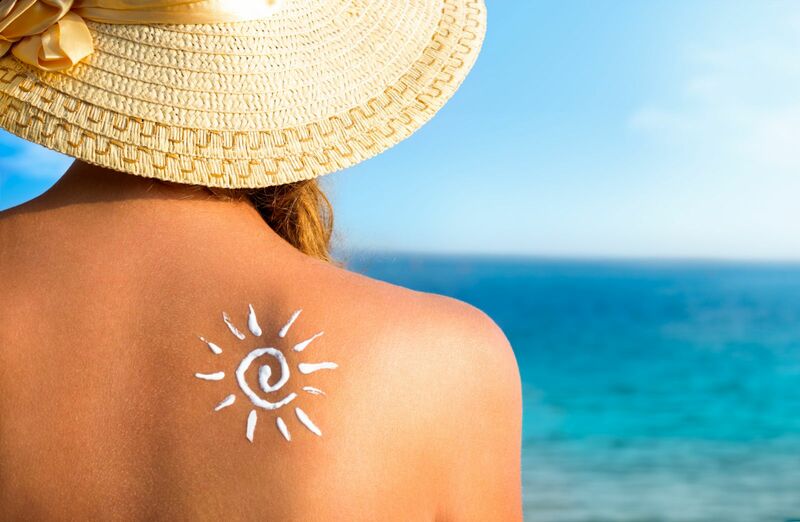 In fair-skinned people, casual short sun exposures a few times per week, taking particular care not to burn, can help provide the benefits of vitamin D while minimising risks.